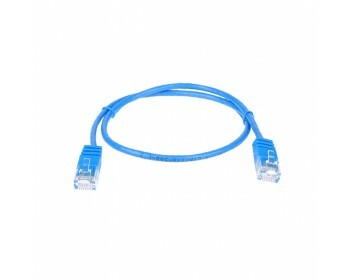 4LAN is Australia's specialist supplier for Data Cabling Solutions and Server Rack Technology. 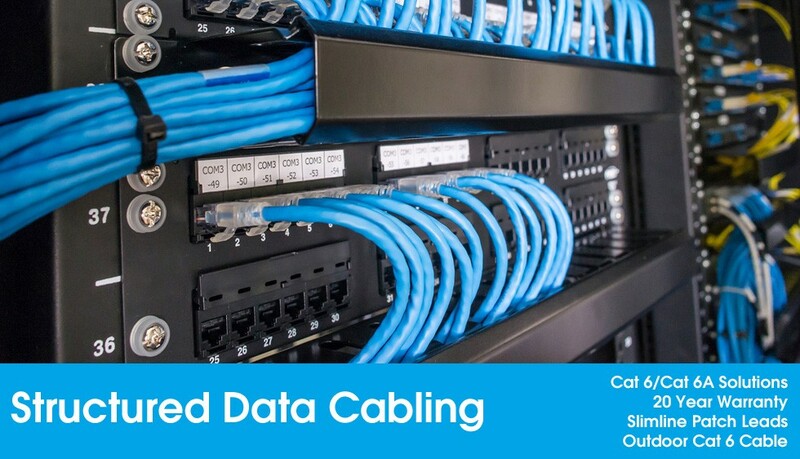 We are experts in the field of network connectivity promoting a personalised, cost-effective solution. 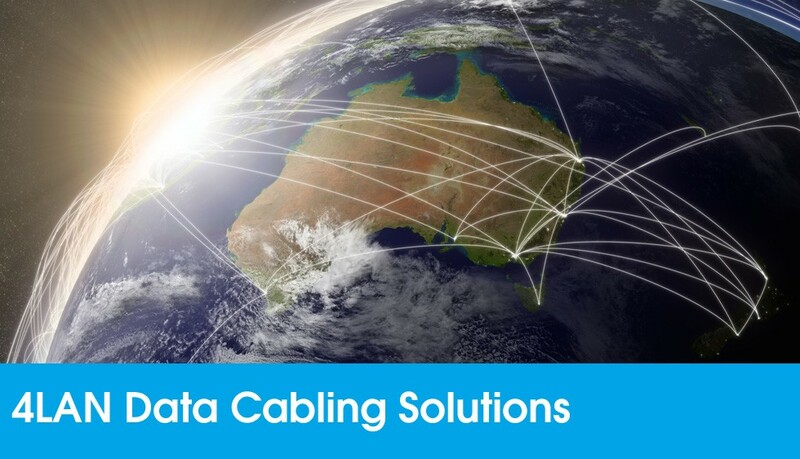 Our products are trusted at the core of networks in Sydney Airport, SCG, Dept of Education, Corrective Services NSW, Hilton Hotels, Barangaroo, the QVB and are the product of choice at many other prestigious locations. 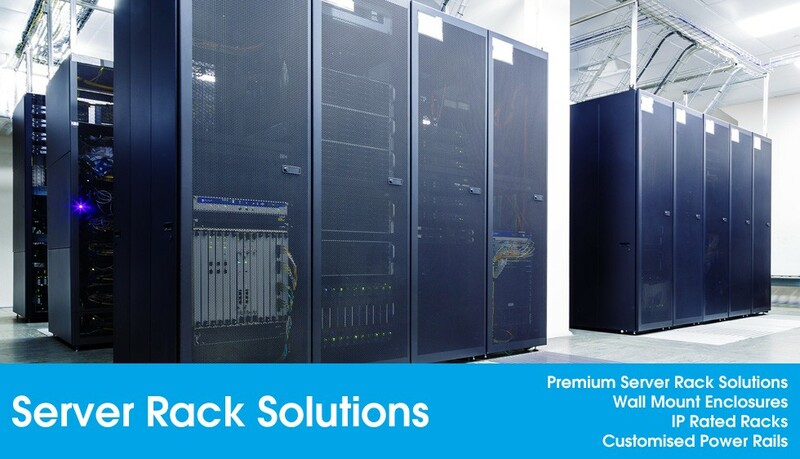 Our ever growing product specialities include Network Cabinets, Customised Server Racks, Wall Enclosures and due to high demand we now offer a complete IP Rated rack solution both freestanding and wall mount. 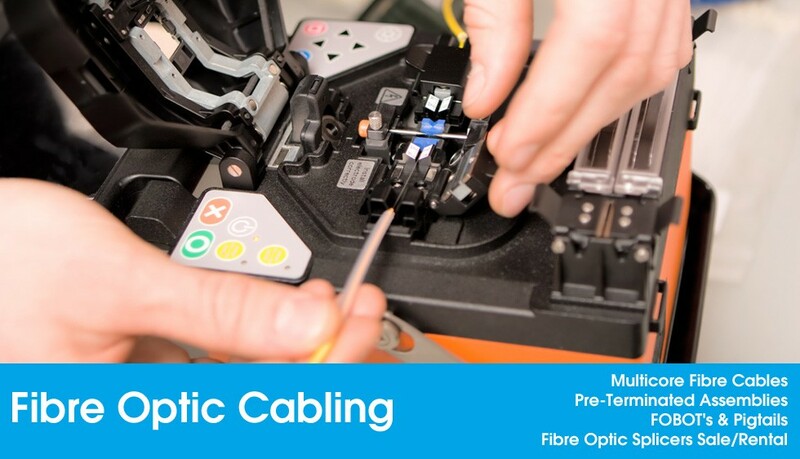 We are also leaders in the field of Fibre Optic communications stocking Multicore Fibre Cable, Pigtails, FOBOT's, and Splicer's, we now also offer an onsite Fibre Termination and Testing service. 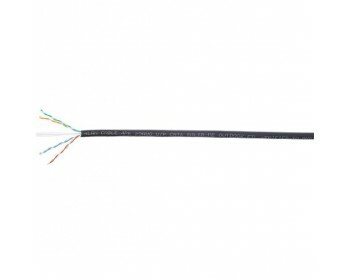 The 4LAN Cat 6 and Cat 6A copper cabling products meet and exceed international standards and with a low smoke zero halogen jacket as standard shows our commitment to good environmental practise and client health and safety which is a major consideration when 4LAN provide a guaranteed solution. 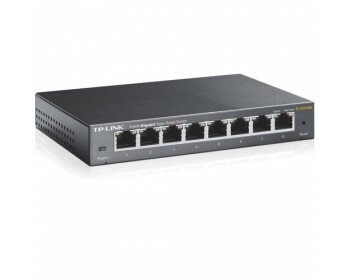 4LAN can now offer a unique Wholesale/Reseller opportunity please contact us for further details. 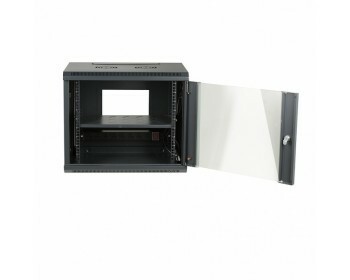 45RU Premium Server Rack Data Cabinet - 1000mm deep (800mm wide) Features Data centre compatible..
4LAN Cat 6 Outdoor External UTP cable comes in a PE outer sheath which makes our cable suitable for .. 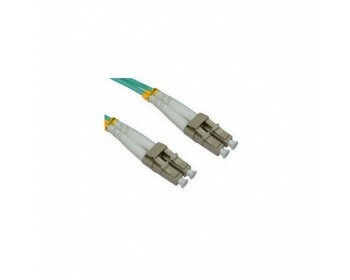 Features 20 Year Product Warranty Fits Standard Australian Face Plates Krone IDC Terminations.. 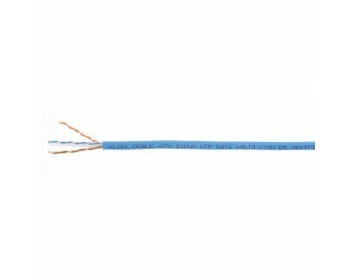 Features Cat 6 UTP Patch Lead 28 AWG Stranded Copper 3.8mm Diameter 50 micron Gold Contacts..
4LAN Cat 6 UTP comes with a 20 year warranty when installed as part of a permanent link solution.Wit..
6RU Network Rack Cabinet 19 Inch- 450mm deep Features Premium quality low co.. 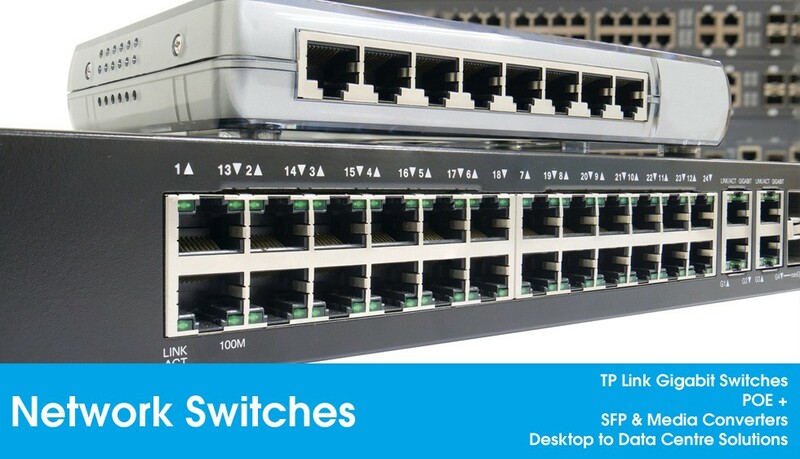 Features Fibre Optic Cabling Solutions High Quality 1mtr LC/LC Duplex Lead Multimode 50/125 (..
TP Link Desktop Switch Gigabit Performance 8 x RJ45 Ports Auto Negotiation MDI/MDIX Fanless..
"Top quality racks matched our spec at nearly half the cost. 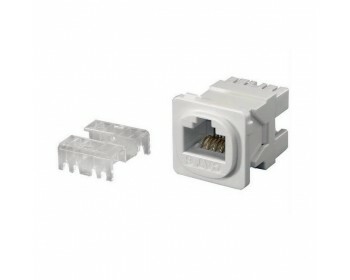 The same with Pigtails and FOBOT's, can't fault the service"
"Pre-Terminated Fibre Optic assemblies are exceptional value"
"4LAN can source all of our data cabling requirements and we've come to rely on them"
"We specify the 4LAN Rack whenever possible, a professional quality finish"
"20 year Cat 6A solution fully installed & tested"